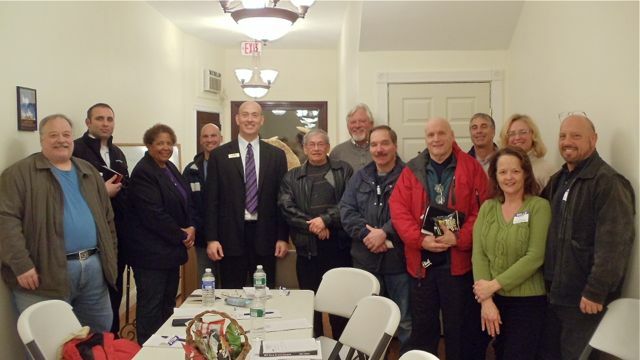 Yes it was cold but that did not stop 12 real estate champions from attending last Tuesday January 21st monthly investor meeting. We began by congratulating several recent customers like Dennis Genaw, The Ball family and The Burgess family who have been added to the growing Wall of Fame. Our discussion deepened as we went over the latest *Top Secret* HUD bidding strategies I recently discovered to maximize savings on a property. This event was digitally recorded and the recording will be sent to our newsletter subscribers soon. For those who are NOT receiving our Bargain Hunter’s Newsletter, if you’re a Home buyer go to Home Owner Newsletter or if an Investor go to Investor Newsletter and subscribe today. Sign up before January 31st and receive this FREE 60-minute mp3 recording from the January event. 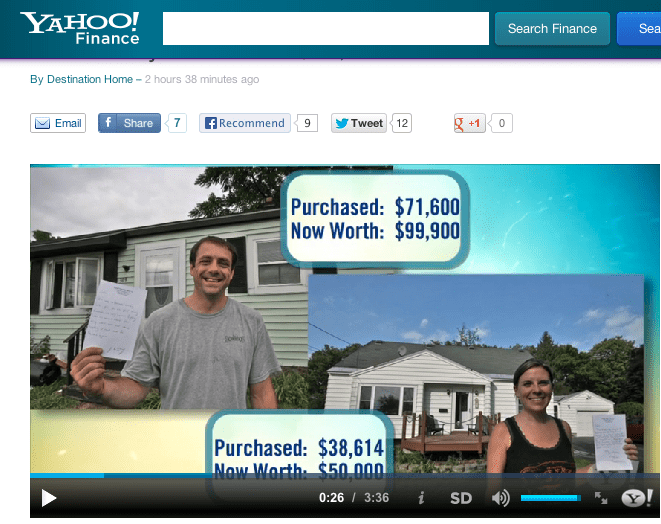 Yahoo News Financial contacted our office to do a piece on HUD Homes. We jumped at the opportunity because the public’s awareness of HUD Homes is still scant due a history of lack of promotion and an unwillingness of real estate agents to partake in these wonderful real estate opportunities. Here’s the news article complete with a 3 min. video of some of our past and current happy HUD home owners like Dawn Snow, Jason Denny and Megan Amatrone. Ok here’s the link and enjoy the article. *4* Real Estate Champions Scored HUGE This Week…Are YOU next? HUD Home, HUD Home Resources | Comments Off on *4* Real Estate Champions Scored HUGE This Week…Are YOU next? Get on my sheet!!! When you do you are going to score BIG like these people did. Saving 30-40%+ on their new investment or live in home. The main tool for HUD success is the HUD Home Underground Video newsletter. Subscribe here and receive loads of HUD videos every week. This IS THE key to a successful real estate purchase. 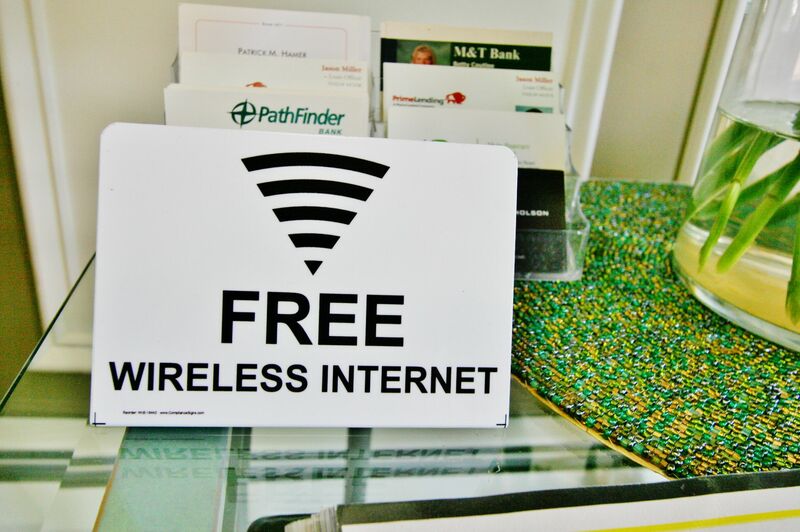 Take advantage of this market to the fullest. HUD’s are the bomb. Go here to get your FREE video newsletter Now. 1.) Most Videos you will find of the HUD homes anywhere. 2.) It’s Weekly and it’s FREE. 3.) It will help you buy your next home 20% to 50+% under market value. 1.) Non HUD *Video* listings, some unavailable to the public. 2.) I tell the truth of what I see…unrehearsed. 3. )Monthly live events and tele-classes on HUD homes, investing and more. Here’s what you do next. Do you see the box up top to the right? I will guide you through the subscription process. It’s easy.